The back to school season is exciting. Children r​eunite with friends, teens head off to university and parents get back into the routine that summer tends to disrupt. But for some, this time of year ca​n be very stressful. CAMH encourages students, parents and teachers to take care of their mental health during this busy time of year, and always. 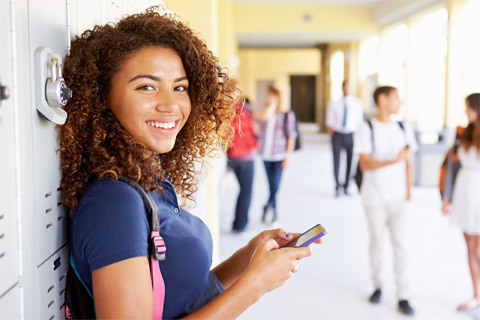 This page is home to stories, tools and resources that aim to make the transition back to school safe, smooth and stress-free. 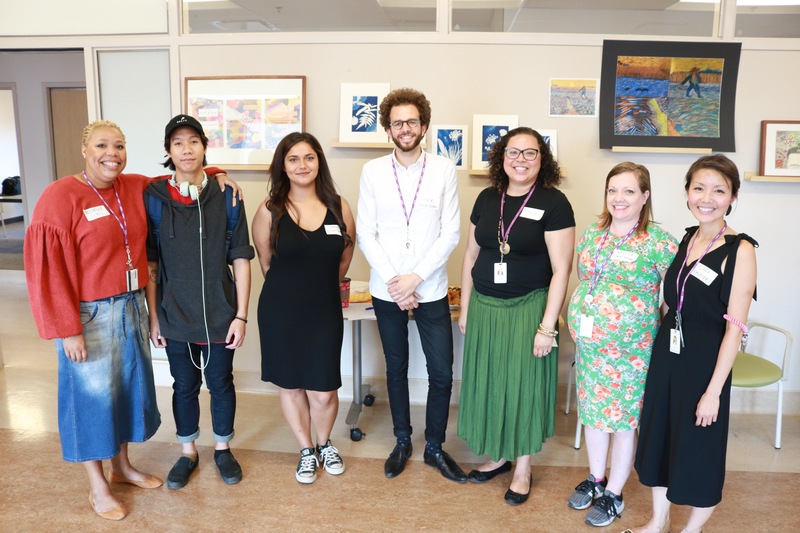 At an open house event for CAMH’s Youth Addictions and Concurrent Disorders (YACD) Service, former CAMH clients Brian and Shannie reflect on their experience with the REACH (Recovery and Education for Adolescents Choosing Health) Program, one of two academic day school programs for youth ages 14 to 20 with substance use and co-occurring mental health concerns.​ Read the full story here. CAMH news recently spoke to Lisa Pont, Social Worker at CAMH’s Problem Gambling and Technology Use Service and asked a few questions about what tech use for youth is like these days. The Problem Gambling and Technology Use service at CAMH sees youth between the ages of 16-24. Read what she had to say here. Even as summer comes to a close, it’s important to consider the stressors associated with the season. 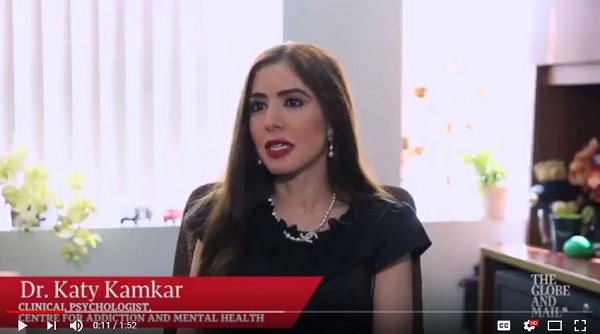 In an interview with the Globe and Mail, Dr. Katy Kamkar, Clinical Psychologist talks about the importance of routine, which is just as important heading into a new school year. 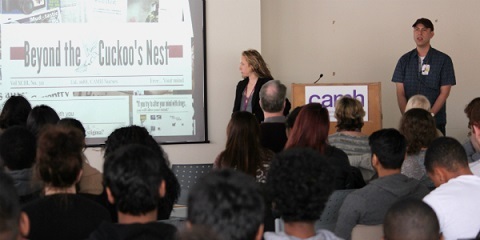 Beyond the Cuckoo’s Nest is CAMH’s longest-standing educational outreach program to high school students and it aims to increase awareness among youth of the causes, treatments, signs, symptoms and interventions for mental health and addictions issues. For more information about Beyond the Cuckoo Nest and to register your school for a workshop, please contact CAMH at 416 535 8501 ext. 34969. The Ontario Student Drug Use and Health Survey (OSDUHS) is one of the longest-running school surveys in the world. The 2015 survey speaks to trends in psychological distress, student drug use, problem gambling and texting and driving.